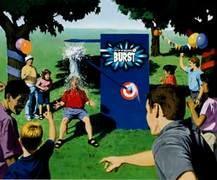 When the dog days of summer leave little relief in sight, throw some water in the mix! 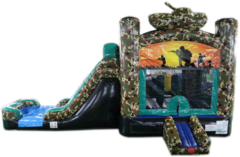 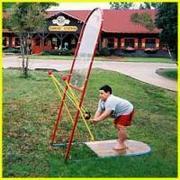 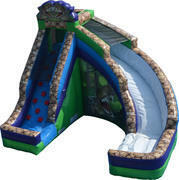 Our inventory of water slides and activities range from the 19' water slides to slip-n-slides and more. 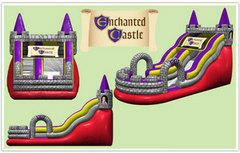 Click through our inventory below and find the perfect piece to compliment you party. 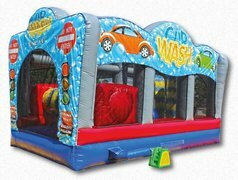 effective 1 June 2018 we are no longer renting slides with pools. 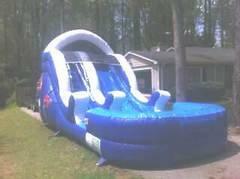 We will contiue to provide water slides with landings. 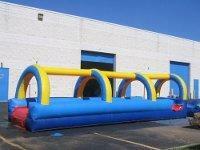 All Water Slide rentals are based on 6 hour rental.